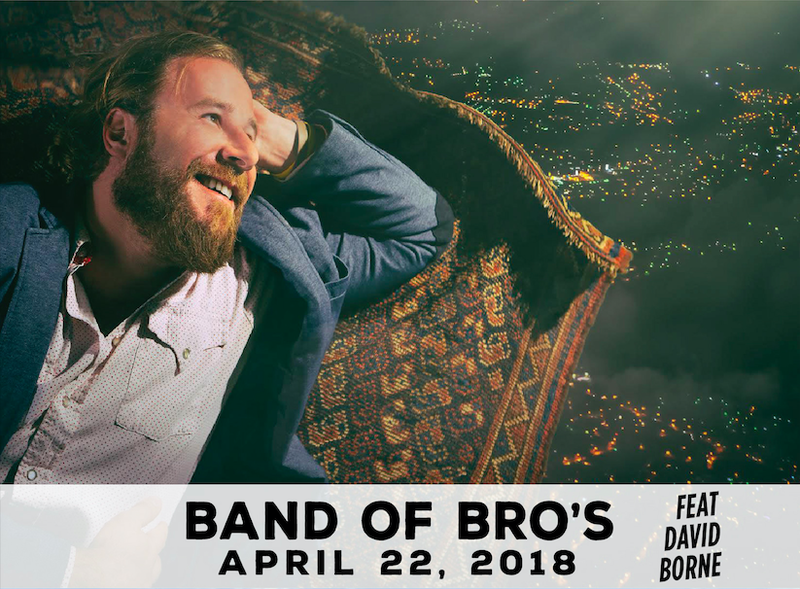 Closing out the Singer Songwriter festival weekend, Band of Bros will feature David Borne and other Nashville Singer-Songwriters. Come hear all of your favorite Nashville tunes performed by the very people that wrote them. The Third Street Songwriter’s Festival is an annual event in downtown Baton Rouge featuring local, regional, and national songwriters. The day begins with an industry panel of Nashville professionals representing publishing companies, PROs, and songwriter organizations such as NSAI and is followed by a listening panel. The participating songwriters will be able to perform and have their songs critiqued by the professional panel. This portion of the event is a great asset for our local aspiring songwriters. The rest of the evening and night is filled with music for the music lover in all of us! It will consist of songwriter rounds in traditional Nashville-style at participating venues along 3rd Street and a hit-writer showcase at the Manship Theatre. All events will feature live, original music and celebrate the songwriters. For a complete list of performers and venues please visit www.thirdstreetsongwritersfestival.com.